Dark under-eye circles? Then you absolutely must have Adorn’s corrective, cruelty-free concealer in your makeup bag! 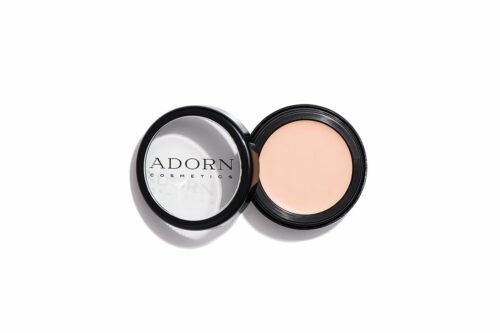 Apply Adorn’s Peachy Sleep Corrective Concealer around the eye area after your foundation to avoid wiping foundation it away. 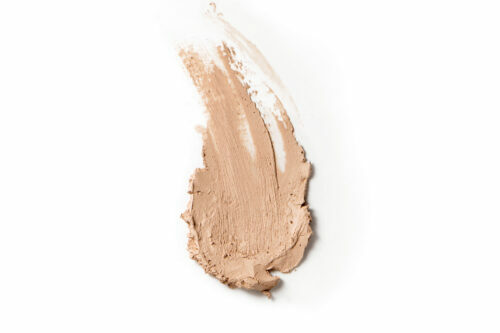 Using a clean finger, gently pat until well blended, a small amount of concealer directly over the area of concern. 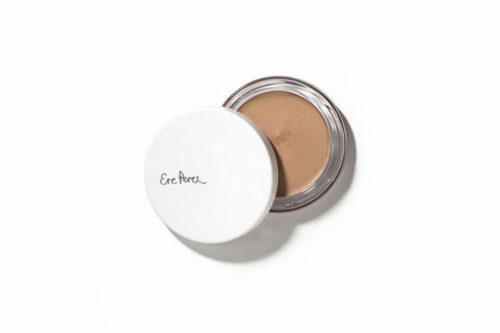 This corrective concealer may not suit those with the baggy, puffy or crepey skin under the eyes. Adorns skin coloured ‘Mineral & Organic Concealers’ would be best for these concerns and in a shade closest to your foundation or skin tone. Our Australian made, cruelty-free cosmetics are NOT tested on animals, and are made from pure earth minerals & organic botanical ingredients. 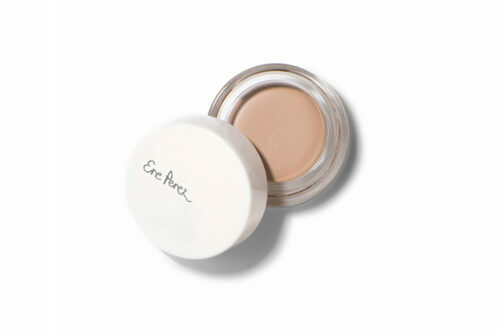 Love this Concealer – covers my under eye circles very well! 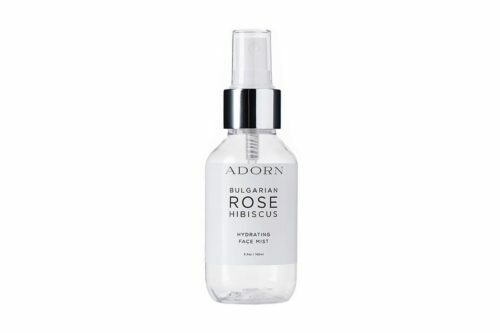 The best concealer I have used, hides my dark circles and blemishes so well! Every mum needs this!!! Hides the tired eyes.